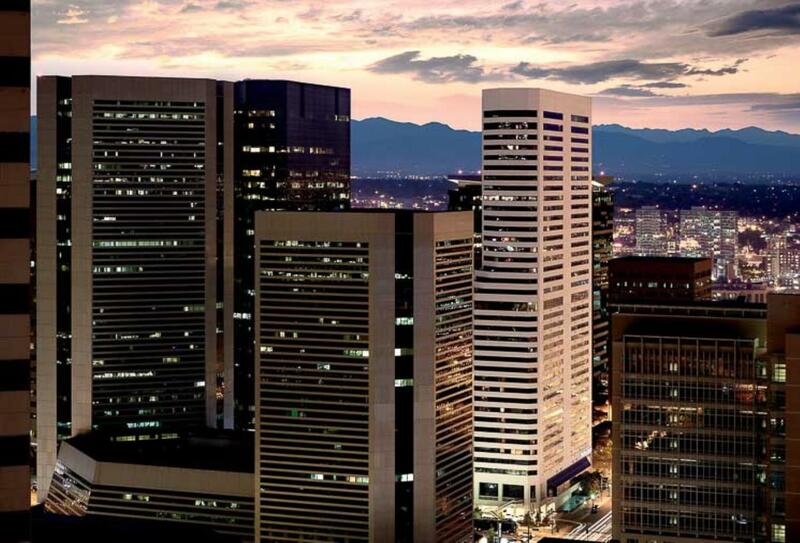 The Ritz-Carlton, Denver sits in downtown, within close proximity to Larimar Square and the Denver Art Museum. At the hotel, spacious rooms start from 51sqm. 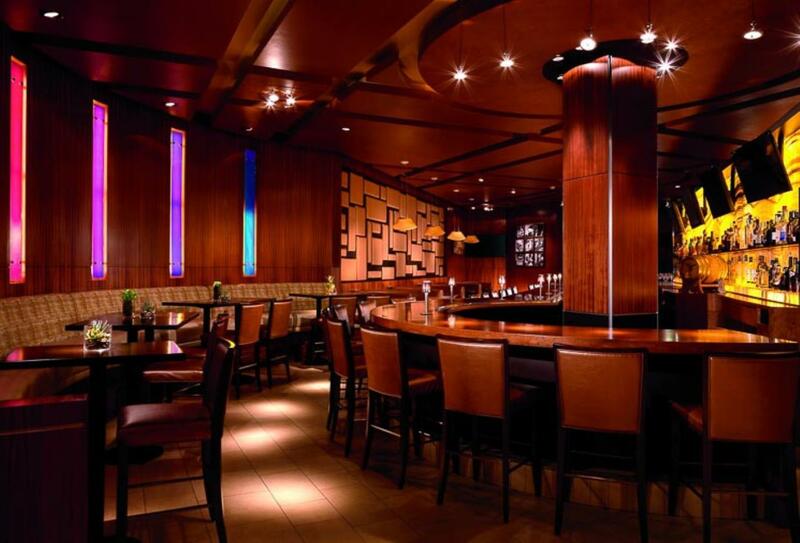 Named after an iconic player from the Denver Broncos, Elway’s Downtown offers succulent prime steaks and lobster. Facilities include a spa and fitness centre. 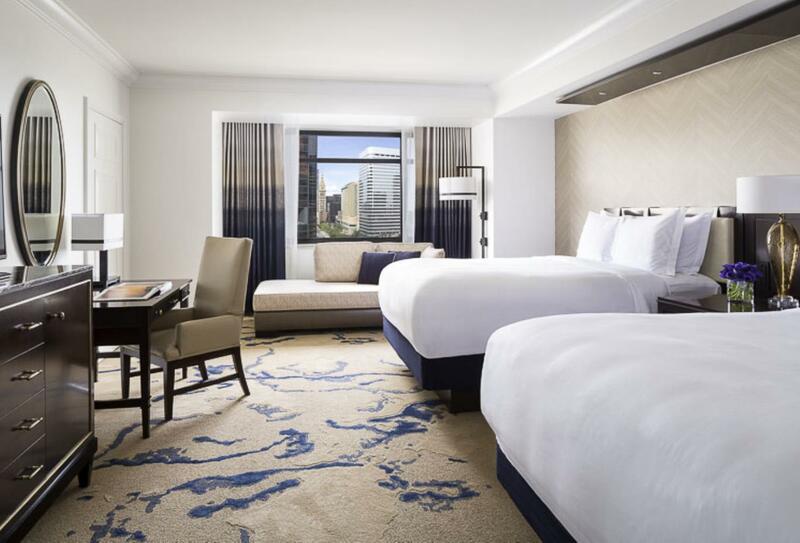 Spacious rooms with one king size bed or twin beds and partial views of the city. 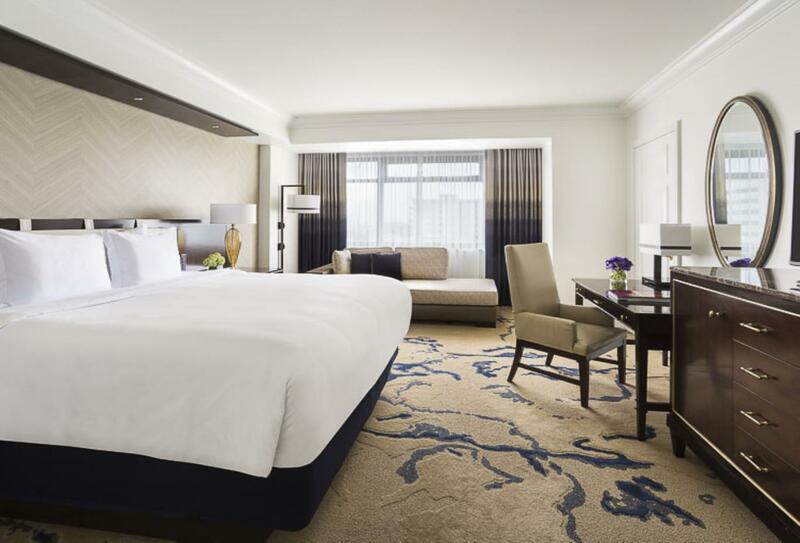 These spacious rooms offer either one king size bed or twin beds. Named after Denver Bronco’s legendary player John Elway, this steakhouse serves prime steaks, lobster and salmon alongside carefully-selected wines. Open for breakfast, brunch, lunch and dinner. The Ritz-Carlton, Denver is in downtown Denver. Denver International Airport is 42km away.